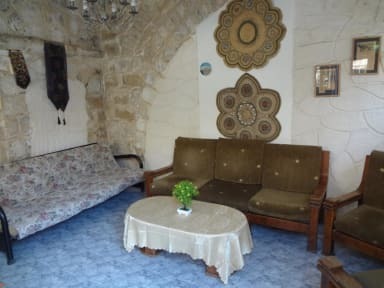 Jaffa Gate Hostel i Jerusalem, Israel : Boka nu! 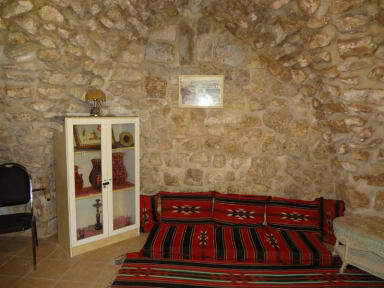 Cozy hostel in the heart of old city. Neighbors are really noicy. Bothered us slot because the walls weren't that isolated. Overall a good place to stay for a backpacker. Nothing for a snob. Staff are really sweet and helpful.